2018 marks 30 years since the Consumer Credit Taskforce recommended the establishment of an independent community-based Consumer Credit Legal Service in Western Australia. To commemorate, here’s a look at key moments in CCLSWA’s development since 1988. 1988 – The Consumer Credit Task Force appointed by the WA government and chaired by Dr Geoff Gallop, MLA, recommend the establishment of an independent community-based Consumer Credit Legal Service in Western Australia. 1989 (31 August) – A meeting is held to form a steering committee for the establishment of a Consumer Credit Legal Service in Western Australia. 1990 (13 November) – Consumer Credit Legal Service Inc is incorporated under the Associations Incorporations Act 1987 s 9(1). 1991 (12 March) – Consumer Credit Legal Service Inc has its official opening. 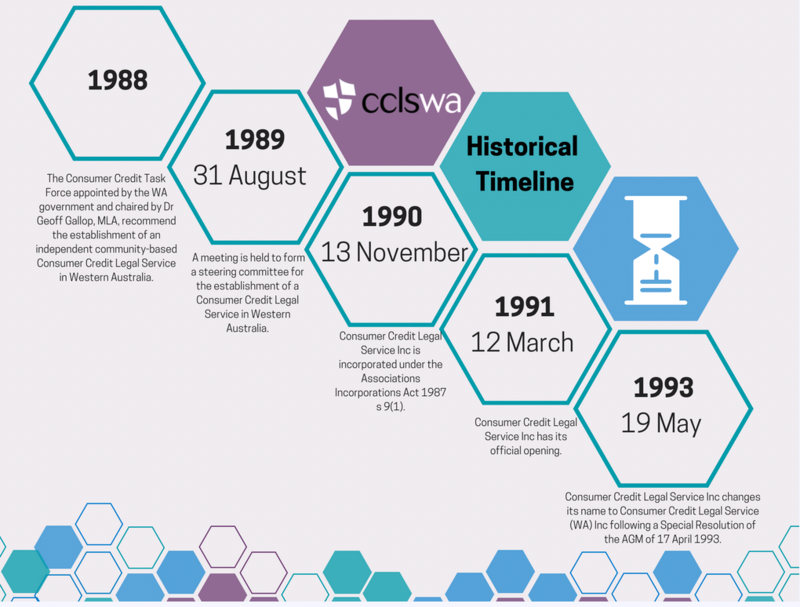 1993 (19 May) – Consumer Credit Legal Service Inc changes its name to Consumer Credit Legal Service (WA) Inc following a Special Resolution of the AGM on 17 April 1993. 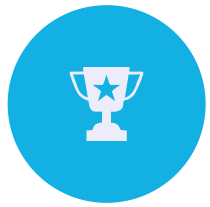 This entry was posted in Achievements, Latest News, news and tagged 1988, 2018, 30th Anniversary, CCLSWA.